Choosing the right Content Management System (CMS) is important for any business website. There are a few key points to consider when making your decision. Things to consider when choosing the right CMS for your business can include cost, customizability & ease of use. Let’s take a look at some of the reasons we recommend small business websites be built on WordPress. 1. Cost: WordPress is totally FREE! WordPress is an open source content management system that is available for free. 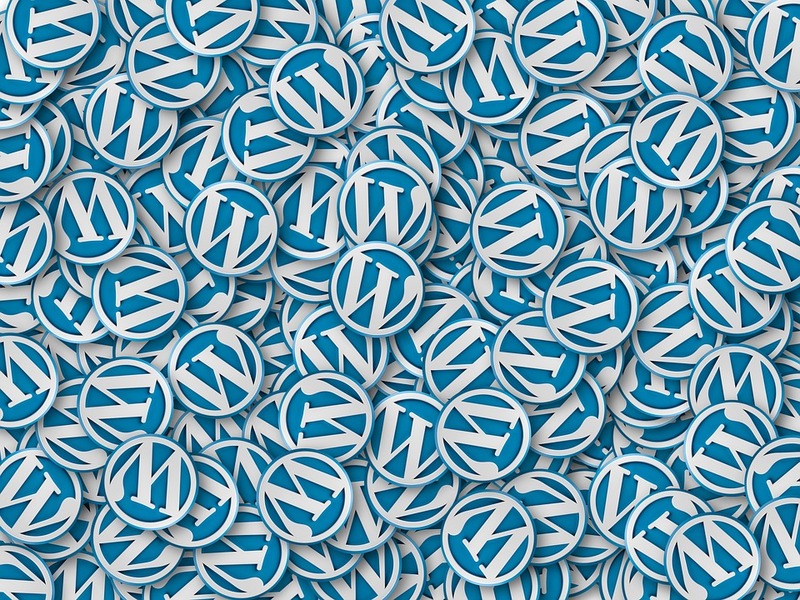 You have two options to begin with WordPress. 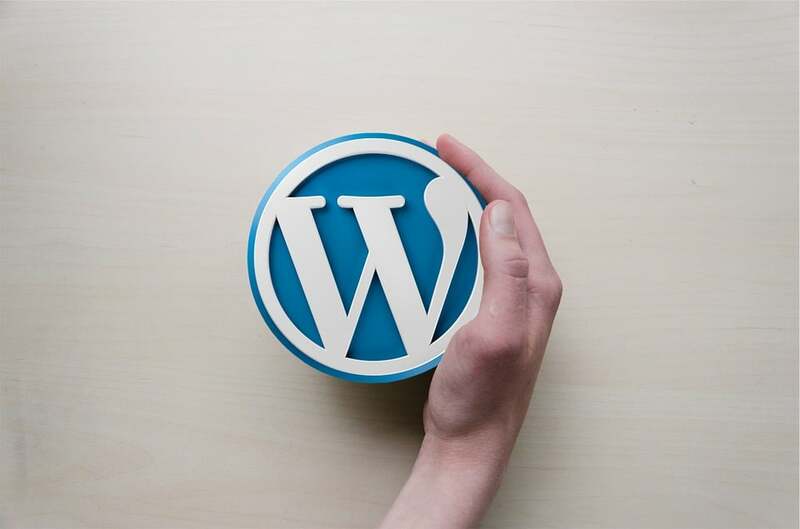 For one, you can run your website on the WordPress servers, hosted at wordpress.org. Another method is to run the standalone version on your own hosting servers. The benefit of having it installed on your own servers is the ability to customize your website fully. A professional WordPress Developer or Designer should be able to explain to you in more detail why a standalone installation is better. The WordPress community is a large one. There are thousands and thousands of themes or plugins available that do a variety of functions. Depending on your business needs, you can find some useful plugins. For example, the Yoast SEO plugin allows you to optimize each page, post or overall website for search engines. It comes with a toolbox of useful features to help you make the most of your website. The WordPress dashboard is super straight forward. It allows you to customize and edit most information on your website. From colours to navigation menus, WordPress allows you to pick and choose how your site appears. It also makes it super simple to add new pages or posts. 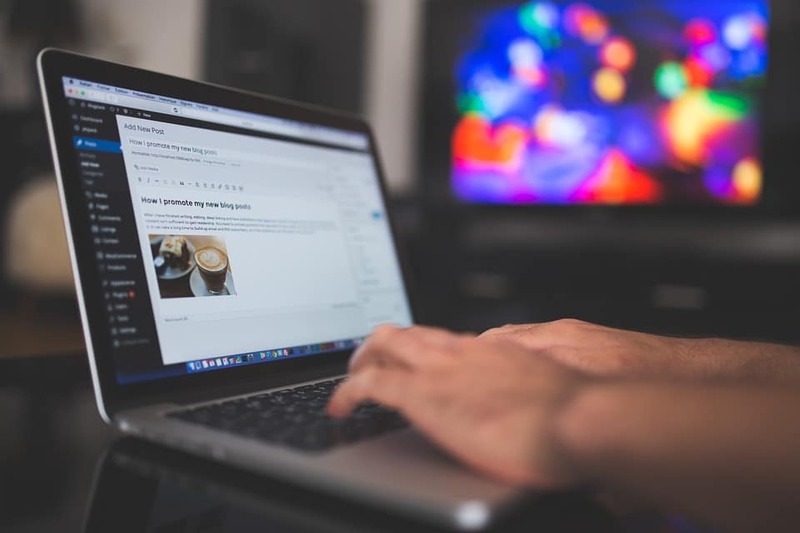 With the help of a WordPress Developer or plugin, you’re also able to create custom post types which can add additional functionality to your website. WordPress has somewhere around 78% Market Share ( at the time of writing this article ) of all websites. Meaning, WordPress is used to run a large chunk of the websites we visit on a daily basis. Did you know, CNN.com uses the WordPress VIP instance to power their website. With such a large share of the market, the community is strong and offers a huge database of resources. From plugins, themes, code snippets to solutions to specific problems that some developers have encountered, the community has resources for everything. Most hosting providers even provide a simple, click to install feature for WordPress. Although there are some other CMS that can be easy to use, they lack the ability to fully customize your website. Customizability aside, other site builders also affect your search rankings. Recently, a study discovered that websites built on Wix.com don’t do well on search rankings. This is because wix.com is the ranking website rather than yours. Interested in learning more about WordPress or having a WordPress website built for your small business? Contact us today and we’ll be more than happy to help answer any questions you may have regarding WordPress. 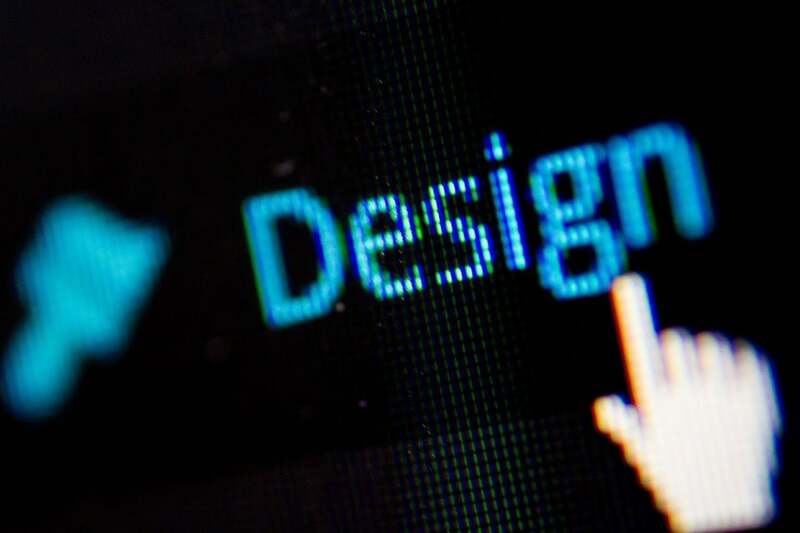 At Synmek, we’re professional WordPress designers & developers that have several years of experience creating websites on the WordPress platform. Completely Custom WordPress Web Design Toronto | Contact Us Today For A Free Quote.